We told you about SuperOneClick a couple of weeks ago as a great source for easy rooting if you are incapable of installing the Android SDK and running a couple of adb commands. (Cheap shot!) The app has evolved a lot since then, is now on version 1.3.5, and even roots the Droid 2 running the latest 2.3.20 update. 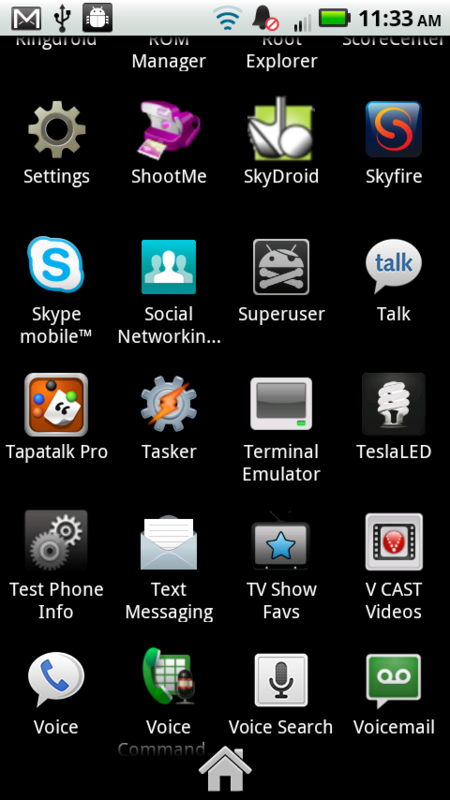 I just ran it myself, used some root-only apps, rebooted the phone a couple of times and still have access. Enjoy! *This should also work on the Droid X. *There is always some risk involved when rooting your device. You assume all risk. 1. Download the file from above and extract into a folder on your computer. 2. Plug your phone into your computer via USB and turn on USB Debugging. 3. Open the folder with the SuperOneClick files and find SuperOneClick.exe and open it. 4. Allow the process to run and when it finishes, you will be rooted. 5. Now click the donate button in the app to support the dev. Full support thread and donate link at XDA Forums.